There’s something almost primordial about a good riff, something that shakes the very core of our beings when the right notes hit the right timing. Some bands toy with the riff, use it as an accessory. It’s the fancy china hidden away and revealed for only special occasions. Other bands use the riff as the foundation. They build almighty temples to the Gods of Rock N’ Roll in which we’ve been instructed to lay down our souls. Philadelphia power trio, Wizard Eye, are the latter. They not only build a temple of rock, but an entire damn city shining on the mountain top like a beacon for all to pilgrimage to. 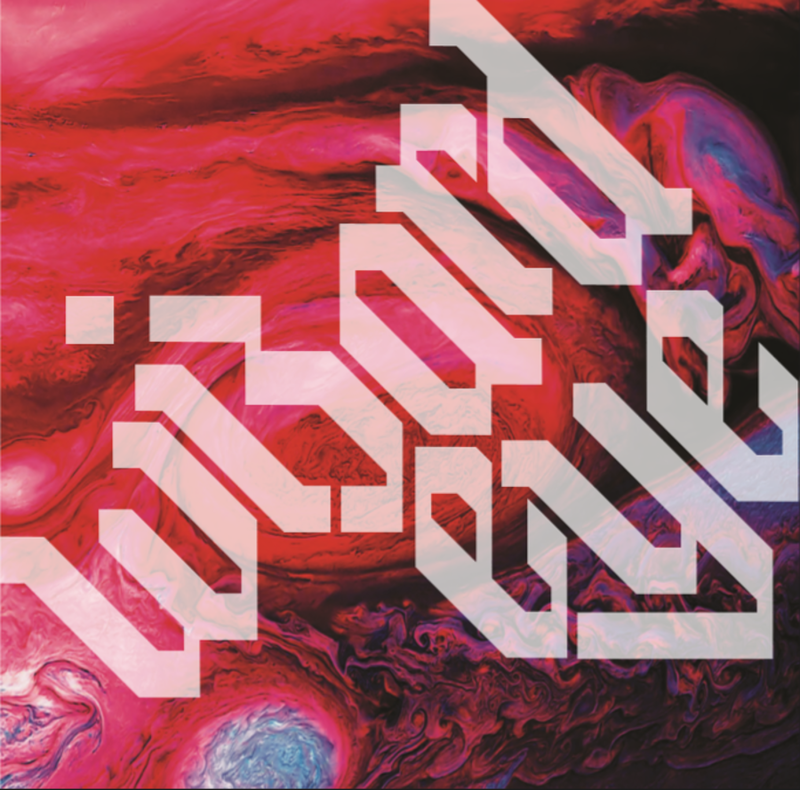 Wizard Eye’s self-titled new album is the type of album that puts the stoner in stoner rock, a downright dastardly amalgamation of late 60’s/early 70’s proto-metal and psychedelic trappings. From note one to the final blistering rumblings Wizard Eye have given life to an absolute beast of an album, a woolly mammoth roaming frozen tundras of ennui and annihilating everything in its path. There’s quite honestly not a moment on this record that Wizard Eye aren’t simply rocking the f*ck out, and apparently having a blast in the process. Even in their most psych rock moments, such as the track “Nullarbor” where distinct Middle Eastern influences are melded with meticulous, trippy, doom-like thundering, Wizard Eye still bring the layers of heavy in ways most bands of their ilk can only dream of. It’s been five long years since Wizard Eye unleashed their debut album, and the chase was worth the kill, so to speak. This is a band whose members seem to share a singular musical consciousness, a singular vision to create an atmosphere equally oppressive in its heaviness, and completely freeing in its adventurous nature. Picture the pristine desert essence of Kyuss and dirty, swampy sludge of Buzzov*en giving birth to a musical baby that flew out of the womb with a joint and Black Sabbath record collection in hand and you’d have a semblance of an idea what sonic rivers this ship is sailing down. If you’re a fan of the riff, a fan of the classic power trio ensemble originally perfected by the likes of Blue Cheer and Hendrix, a fan of the great 90s wave of stoner rock, a fan of gritty New Orleans sludge, a fan of anything even remotely resembling rock music with balls, then Wizard Eye might just be your new favorite band. Wizard Eye, the album, is out now on Black Monk Records. You can experience and purchase the album at the Wizard Eye Bandcamp page.